Join us Saturday, November 25th to shop small in the Western White Mountains! Small Business Saturday is more than just shopping at local stores, it’s about celebrating and sharing the small businesses that are part of our community and everyday life from gourmet markets to restaurants, from fitness studios to full service spas, and unique shops that offer a wide variety of decorative items and gifts. It’s these businesses and the people behind them that make our community unique. 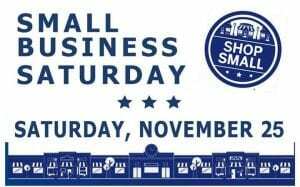 Get out and shop small November 25th and this holiday season and get to know our local business owners. Be sure to start your day at the Western White Mountains Chamber of Commerce office located at 159 Main Street in North Woodstock, NH. The office will be open from 9am to 2pm with fresh coffee and a special shopping tote. You’ll also be able to get a map of the local area and a list of all the deals and promotions being offered for this event, as well as collect other information about our area. Stop in to purchase your tickets for one of the most unique beer events in New England.  Located in the heart of the Western White Mountains, the 2018 New England Brewfest is schedule for Saturday, June 23, 2018. Purchase your Brewfest tickets today between 9am and 2pm, receive 25% off your ticket and FREE 2017 Brewfest t-shirt. One Love Brewery will be offering 10% off all food this Saturday from 12:00pm to 12:00am! More deals will be posted! Please keep checking back! Previous Post: « Winter is Coming!